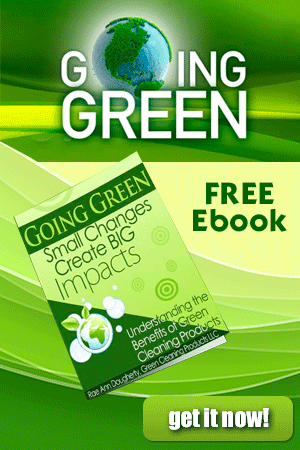 Green cleaning products are one vital component of ways to minimize sick building syndrome. Whether at home or at work, these toxins are more and more part of our daily life! Every day we are involuntarily exposed to toxic chemicals. They can be found everywhere, in our consumer products, plastics, and cosmetics, as well as off-gassing of some types of building materials, volatile organic compounds, cleaning chemicals, and molds. Many of these toxic substances pose a significant threat to us either in the short term or unbeknownst to us in the long term because they accumulate in our bodies. Some things we can not control, but many things we can, for example the selection to use green janitorial supplies and eco-friendly cleaning products. While much attention is paid to outdoor air pollution, we actually spend the vast majority of our time (87%) indoors. 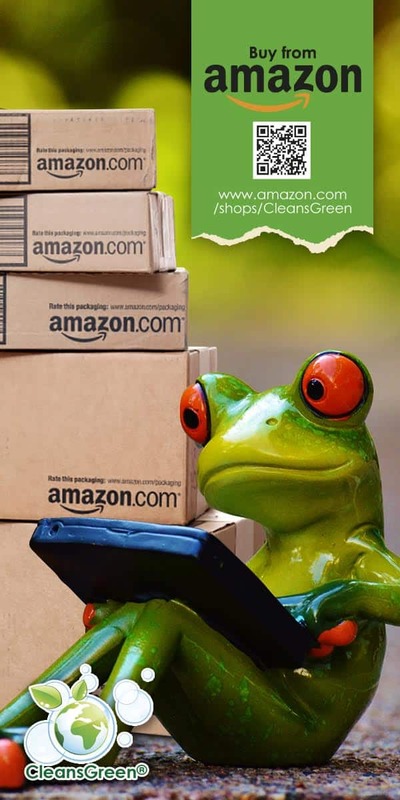 US EPA has found that indoor air is typically two to five times worst than outdoor air and can be up to 100 times more polluted, especially when green janitorial cleaning products are not used. What Are Sick Building Syndrome Effects? 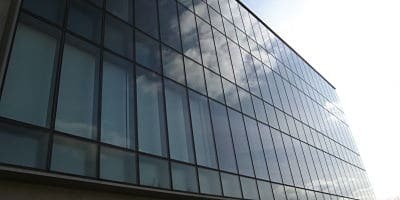 As early as 1984 the World Health Organization reported that up to 30% of new and remodeled buildings worldwide may be linked to symptoms of Sick Building Syndrome (SBS). SBS triggers flu-like symptoms such as: fatigue, nose and eye irritation, dizziness, nausea, headaches, and possibly even vomiting. 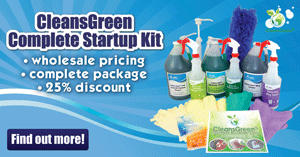 There is a real link to those that do not use natural green cleaning products. A study by the International Society of Indoor Air Quality and Climate comparing women who work outside the home with those who work inside, found that the women who work at home have a 54% higher risk of developing cancer. The study concluded that this is a direct result of the chemicals in household products. There is little doubt that SBS symptoms are linked to features of the buildings and the indoor environment. In addition to lost productivity and steep health related costs (Fisk and Rosenfeld estimated $6 billion to $19 billion from reduced respiratory disease; $1 billion to $4 billion from reduced allergies and asthma, and $10 billion to $20 billion from reduced sick building syndrome symptoms), poor indoor air quality affects health and performance. Response to SBS often requires costly building modifications such as replacement of carpeting; removal of wall coverings to remove molds; and changes in the building ventilation system. Fortunately, however, the opportunity exists to take some practical steps to control indoor environment at a low cost and ease of implementation, such as controlling temperature, humidity, lighting and choosing to select eco-friendly and safe green janitorial supplies and green cleaning products.